Aida + Matt were married in 2011 – they had such a beautiful wedding! I felt so lucky to be able to be a part of their wedding day and now they recently welcomed their first son – Matteo. What a little cutie! 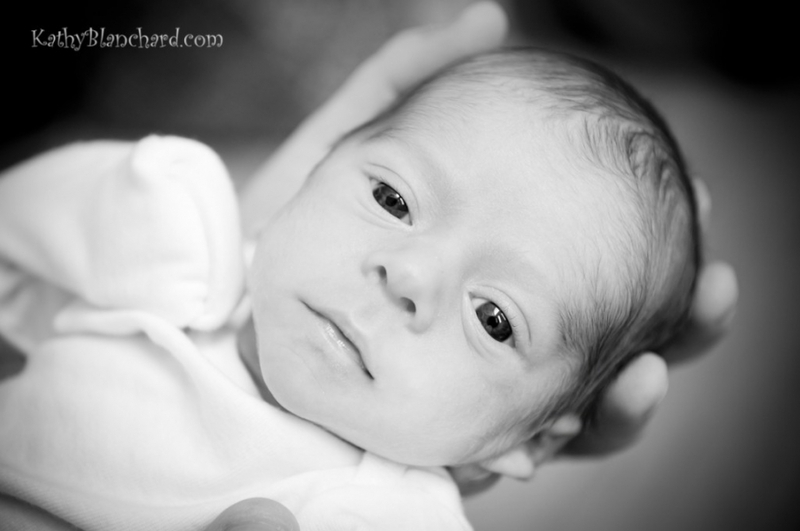 He weighed just 4 lbs 60z when he was born – just a tiny lttle dude – but very healthy! 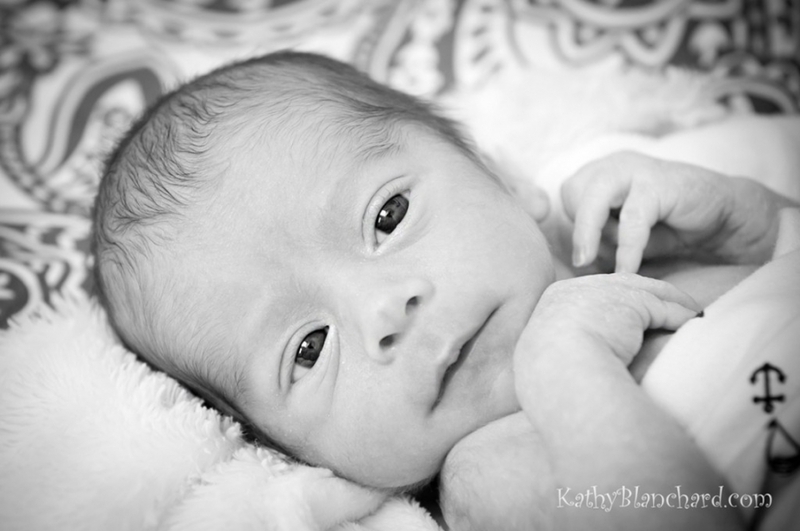 I was so happy that they asked me to come by and get some shots of him this small. They grow up so fast!